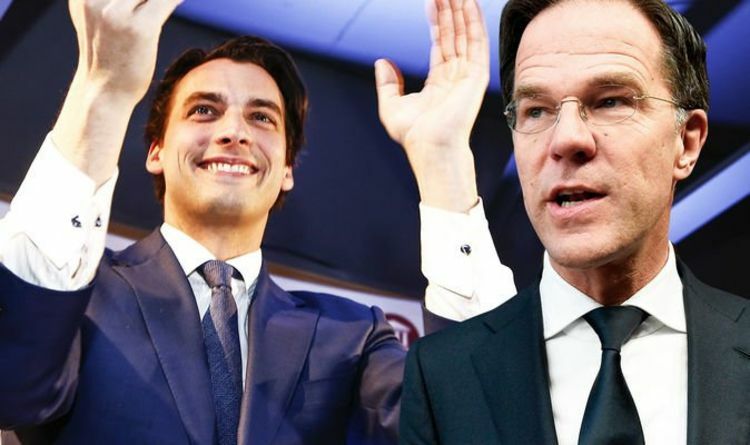 THE EU establishment have been plunged into yet another crisis after a shock victory for an anti-EU Dutch party in crunch elections this week. 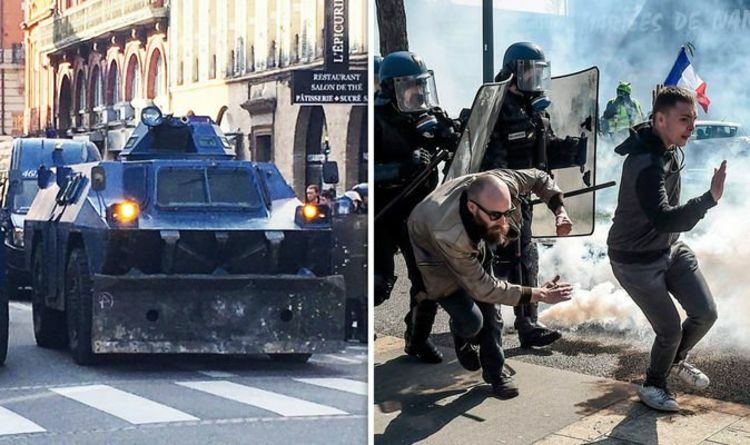 YELLOW Vest protesters are facing a terrifying military crackdown after Emmanuel Macron deployed huge black tanks to the streets of Toulouse. Why are all the MSM sites so quiet about this ?